Las Vegas-based USBookmaking said Monday it has an agreement to provide Nevada-style sports betting services to the Santa Ana Star Casino & Hotel, a tribal gaming operation near Albuquerque. Las Vegas-Based USBookmaking Says It Has an Agreement to Offer Sports Betting at a New Mexico Tribal Casino Beginning Oct. 16. 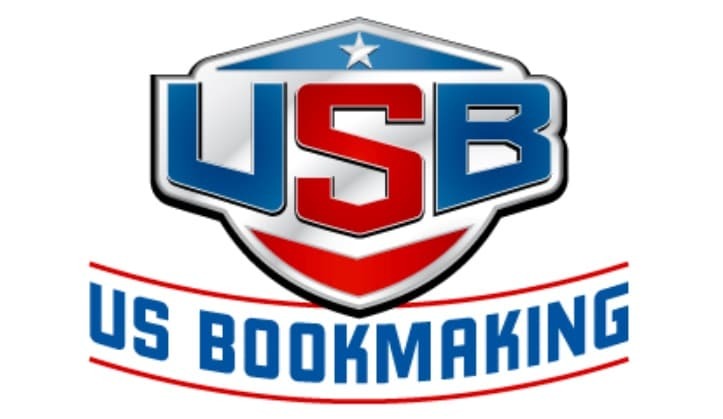 A USBookmaking spokesman told Sports Handle the issue has been thoroughly researched and all involved feel confident in moving forward with plans to offer Nevada-style, single-team sports wagering beginning Oct. 16th. Santa Ana Star Casino in New Mexico. 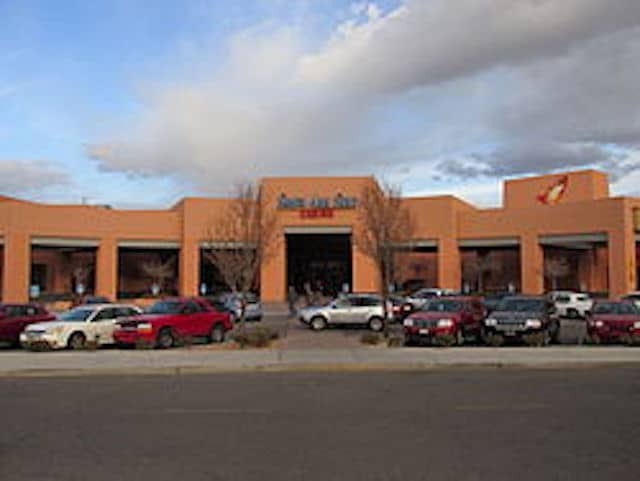 Santa Ana Star Casino & Hotel is located in Santa Ana Pueblo in Bernalillo, about 10 miles north of Albuquerque, the state’s most populous city, which had 559,277 in 2016. Inn at the Mountain Gods Also Said to Be Planning to Open a Sportsbook With IGT as Its Operator. Robert Walker is USBookmaking’s Director of Sports Book Operations and heads the company’s risk management team. Walker, another long-time bookmaker, previously held top sports wagering positions with Boyd Gaming at the Stardust and with MGM Resorts at the Mirage. Salerno, a member of the American Gaming Association’s Hall of Fame, for many years has been a leader of technology and innovation in the regulated sports wagering industry, introducing the initial mobile app for sports betting to the Nevada market in 2010, among numerous other important industry firsts, including the introduction of computerized sports betting into Nevada in 1989. Inn at the Mountain Gods in New Mexico. 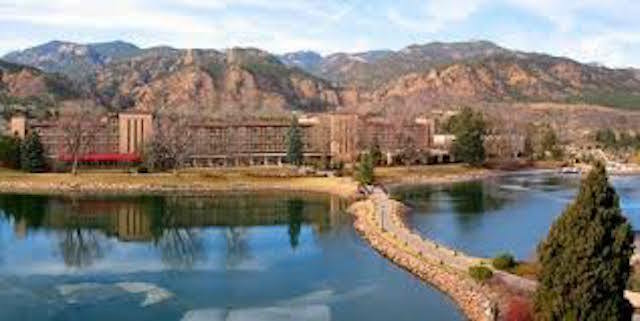 Inn of the Mountain Gods, owned and operated by the Mescalero Apache tribe, in Ruidoso, about a three-hour drive southeast from Albuquerque, is the other New Mexico casino/resort believed to be taking the position that its compact also allows it to legally operate a sportsbook in the state. An industry source said he believed it would be run by IGT. It’s not known exactly when that location would begin taking sports bets. Santa Ana Star Casino Hotel was founded by the Tamaya Nation at the Pueblo of Santa Ana and opened in 1993. 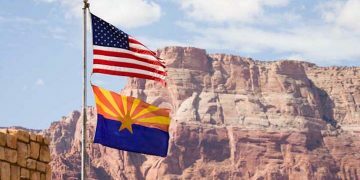 As to the legality of operating a sportsbook without enabling legislation, the USBookmaking spokesman said the compact the tribe has with the state allows it. However, it remains unclear if mobile betting could be offered off tribal land and if wagering on games played by local university teams, New Mexico and New Mexico State, would be offered. New Mexico Attorney General Had Yet to Weigh in on Legality of Tribal NM Sports Betting. 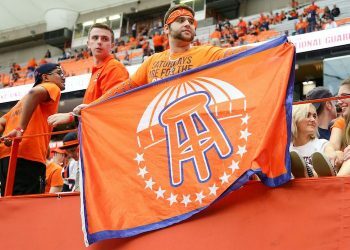 In a comprehensive roundup in July of the status of legal sports wagering in various states, we noted that the New Mexico Lottery was investigating new games based on sports results, but the games would be based on random results and the state lottery would not become a sportsbook operation. The state’s horse racing interests have previously expressed a desire to offer sports wagering at New Mexico racetracks. It’s expected they will now press the state for sports wagering legislation in 2019, especially if the attorney general’s office believes sports wagering is fully legal under New Mexico’s current compact with tribal gaming operations. In Mississippi, the first tribal sports wagering operations began in early September at two casinos owned by the Choctaw Indians. 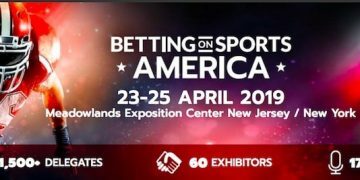 However, that state has legislation allowing sports betting and numerous sportsbooks have sprung up statewide at commercial casinos.